Mike Plotnikoff is a producer and mixer who started his career at the world-famous Little Mountain Sound in Vancouver. Starting out, Mike assisted on major records for artists such as AC/DC, Cher, and Aerosmith. He also got to work with some of the biggest producers and engineers in the business such as; Bob Rock, Mutt Lange, Chris Thomas, Mike Fraser, Randy Staub, Bob Clearmountian, Tom Lorde, Chris Lord-Alge, and Bruce Fairbairn. Half way through the recording of Aerosmith’s “Get a Grip” record, Mike was promoted to head engineer for the album. 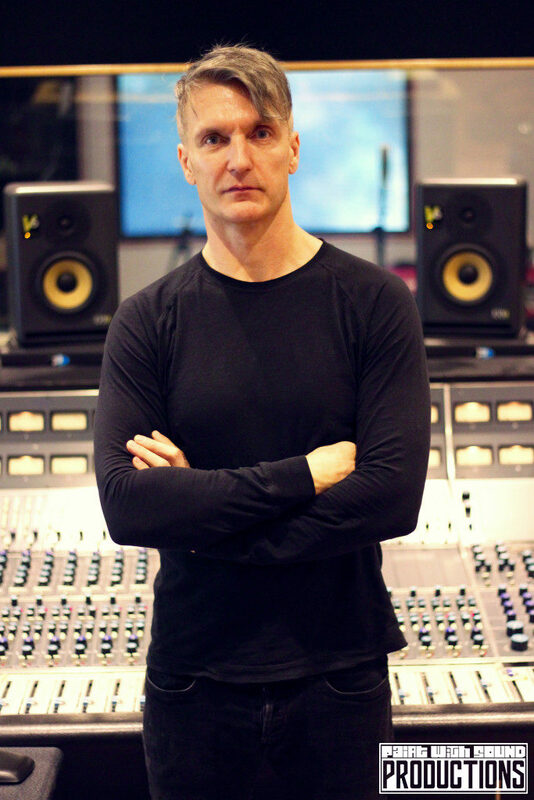 For the next eight years Mike then went on to be Bruce Fairbairn’s main engineer, recording and mixing records for some of the top artists, including Van Halen, Aerosmith, The Cranberries, INXS, Kiss, Yes, Bryan Adams, Sarah McLachlan, Theory of a Deadman, and Three Days Grace. In 2001, after the passing of Bruce Fairbairn, Mike Plotnikoff moved to Los Angeles and teamed up with producer Howard Benson. Together they went on to record and mix some of the biggest records of the 2000’s including; Flyleaf, Daughtry, Papa Roach, Three Days Grace, Hoobastank, Buckcherry, Halestorm, Like A Storm, and Kelly Clarkson, to name a few.